Mobile phones contain more sensitive data than ever before, and mobile Internet usage and downloads grow every day. Protecting your devices with a mobile antivirus solution is critical to keeping your personal data safe. 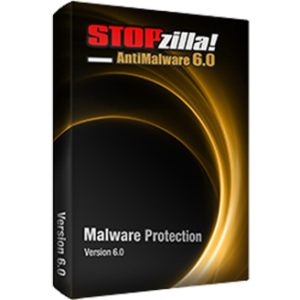 STOPzilla Mobile was developed in the United States to provide the ultimate antivirus software for Android devices. Not only can this mobile antivirus program protect your device from malicious apps and websites, but it also comes with countermeasures to keep your data safe – even if the device is stolen. Clean up your Android device’s memory and increase speeds by using the Application Audit feature. Users can also run a scan at any time to check their Android device for viruses or malicious programs. Lost or stolen Android device? Rest assured, our Anti-Theft feature offers the ability to locate, lock, wipe or message your device remotely. With our “In-The-Cloud” scanning technology, STOPzilla Mobile Security works with your Android web browser to provide precautionary measures against compromising websites. STOPzilla Mobile Security securely scans and removes threats from your Android device with low impact on your battery life. Keep track of each application’s permission requirements, showing how your installed apps are using your sensitive data. App Lock allows you to use a PIN code to lock and protect your private apps so you can browse and socialize online worry free. The Event Viewer keeps track of all notable events and actions logged by STOPzilla Mobile Security antivirus for Android. STOPzilla Mobile Security for Android automatically scans any application immediately after its install. This keeps users informed and protected whenever they try a new application. You can also run an “On-Demand” scan at any time to ensure that all the applications installed on your Android device or kept in its storage are valid and safe. 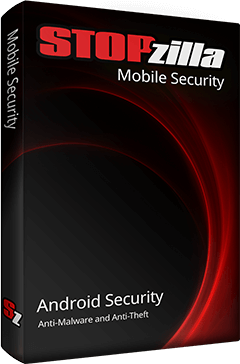 STOPzilla Mobile Security was developed to provide the ultimate antivirus software for Android devices. 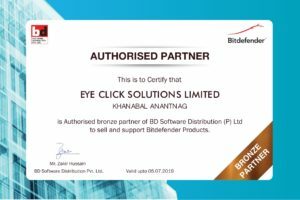 Not only can this mobile antivirus program protect your device from malicious apps and websites, but it also comes with countermeasures to keep your data safe – even if the device is stolen. Clean up your Android device’s memory and increase speeds by using the Application Audit feature. Users can also run a scan at any time to check their Android device for viruses or malicious programs.